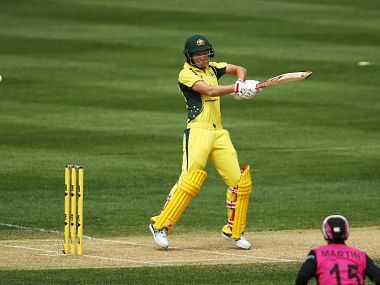 The upcoming New Zealand tour will be the India's first assignment after its controversial exit from the World T20 last month when it lost to England in the semi-finals. 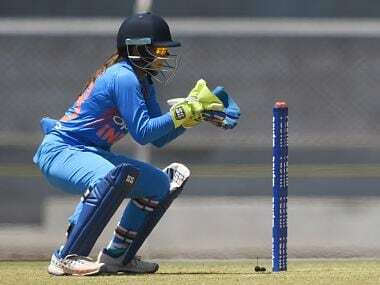 Much like Viart Kohli has raised the standards of the men's team and brought more fans to the games, Smriti Mandhana too has the opportunity to shape the way the country sees women's cricket. 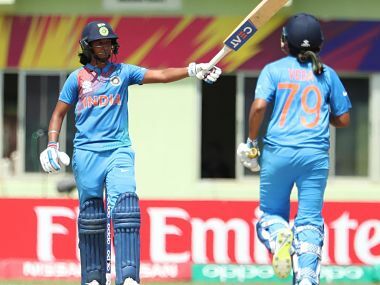 Advice, encouragement and plans aside, Ekta Bisht's calmness, and ability to keep people around her relaxed will be key to how India progress through the tournament. 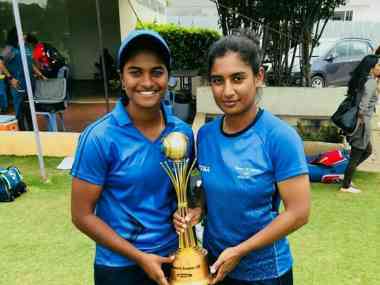 Still young in her international career — having played only 3 ODIs, and yet to make her T20I debut — Dayalan Hemalatha will face her first major challenge in the Windies. 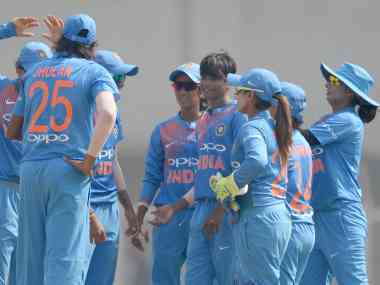 India women's cricket team was forced to move its T20 camp from the Wankhede Stadium to the Brabourne Stadium after MCA didn't allow them to train at the former stadium. 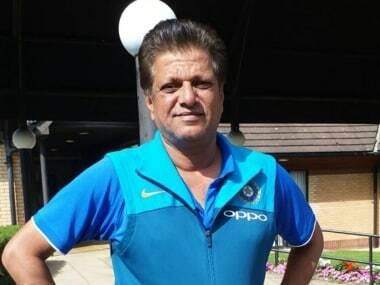 Tanwar may or may not play for India again. But the norms of what the next generation can and cannot do are changing because of her and the likes of her.